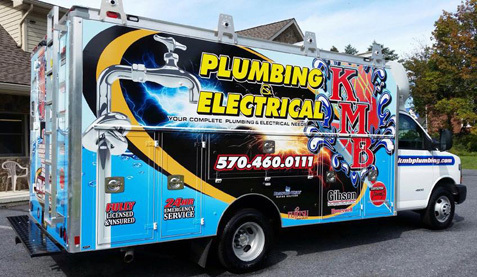 For over 27 years, KMB Plumbing & Electrical has provided a variety of both residential and commerical services to the Poconos, Lehigh Valley and surrounding areas. From installing light fixtures to grinder pumps, if you have a plumbing or electrical issue that needs to be taken care of, we are the ones to call (570)460-0111. We offer the very best in products and quality services so you know any project that we complete will be done correctly. 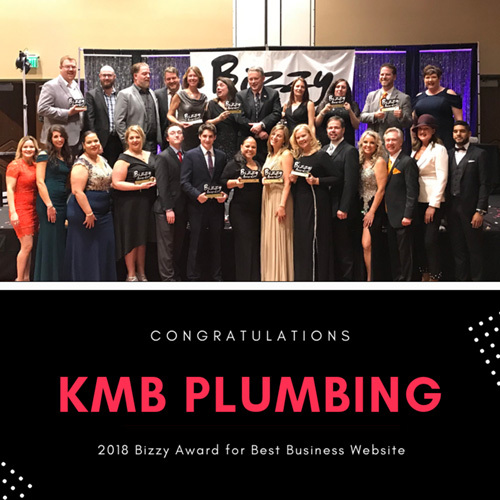 At KMB Plumbing & Electrical all of our work is performed by skilled staff, and we are fully insured and backed by a 100% Guarantee. We offer IQ Drive Certified work and are dedicated to your satisfaction. We also offer 24/7 Emergency Services so that when issues arise in the middle of the night that need to be dealt with right away, you know that you can give us a call at (570)460-0111 and we will be there to help! And so much more! Call (570)460-0111 for all of your Plumbing, Electrical, Heating and Cooling needs. 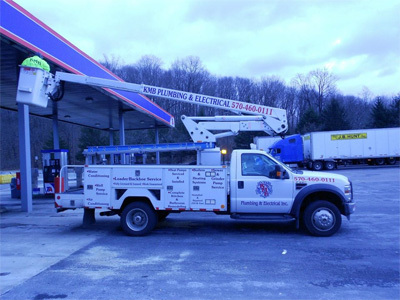 We are proud to service the Pocono Mountains, Lehigh Valley and surrounding Poconos cities including, but not limited to: Stroudsburg, East Stroudsburg, Brodheadsville, Tannersville, Wind Gap, Effort, Bangor, Pen Argyl and Milford. From Easton to Milford, Dingmans Ferry, Bushkill to Marshalls Creek we provide services to the counties of Monroe County, Pike County, Northampton County and Lehigh County. From Pocono Country Place to Blue Mountain Lake Estates to Clove View Estates in Hellertown, we service these developments and so many more! From residential to commercial businesses, we service locations all throughout the Poconos including the Country club of the Poconos, North Slope, Lake Harmony, Lake Naomi, Alpine Lake and The Hideout. Winter can be tough on plumbing, especially for seasonal homes that are not occupied year round. 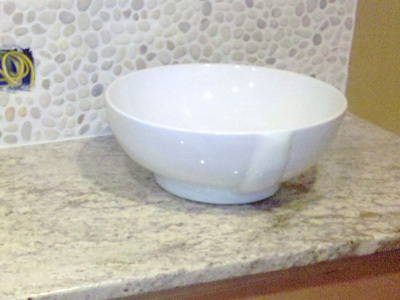 If you own a rental home, and find that your pipes have burst, give us a call! We offer 24/7 Emergency services and are ready and waiting to help. 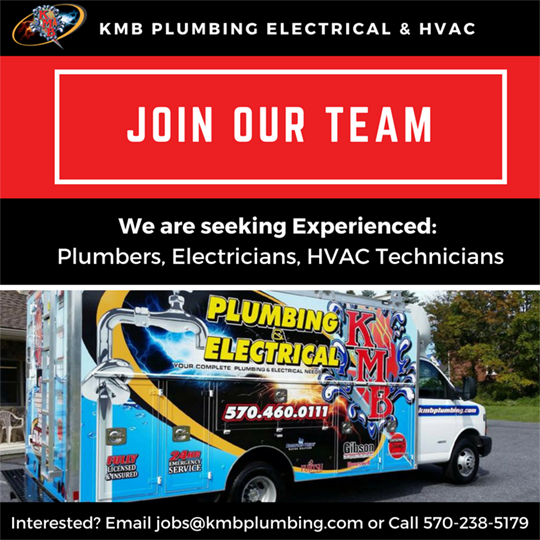 If you are in need of heating and cooling services in the Pocono Mountains - KMB is the answer! We know that heating and cooling your home or business can be a huge expense, and we will work with you to choose the product(s) that will be the most efficient for your home or business. Give us a call today!